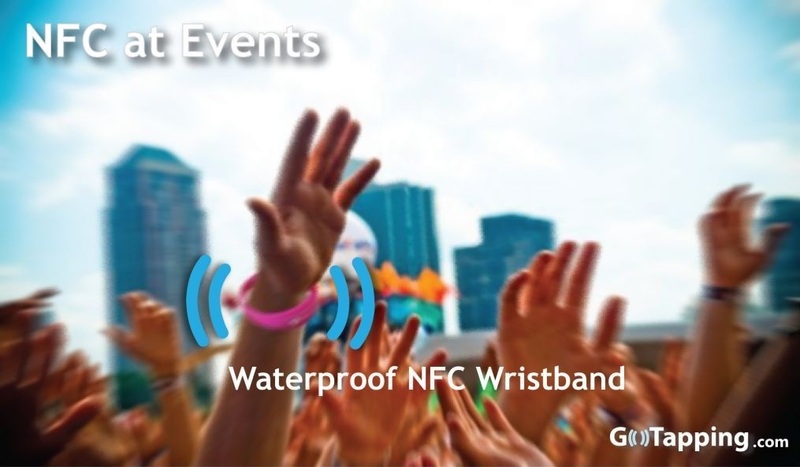 Buy NFC tags online from our wide range of NFC Products, Blank & printed NFC Tags, Cards, Keyfobs & Wristbands. 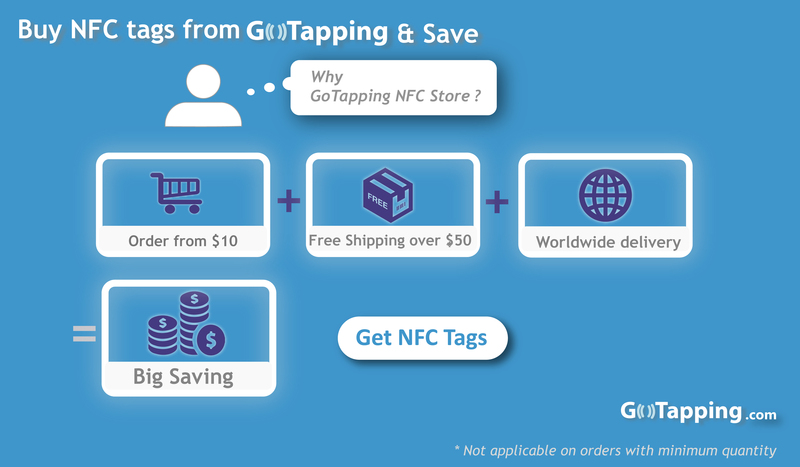 We deliver our products worldwide & we provide Free shipping over $50 on collection of tags, check our NFC Store. 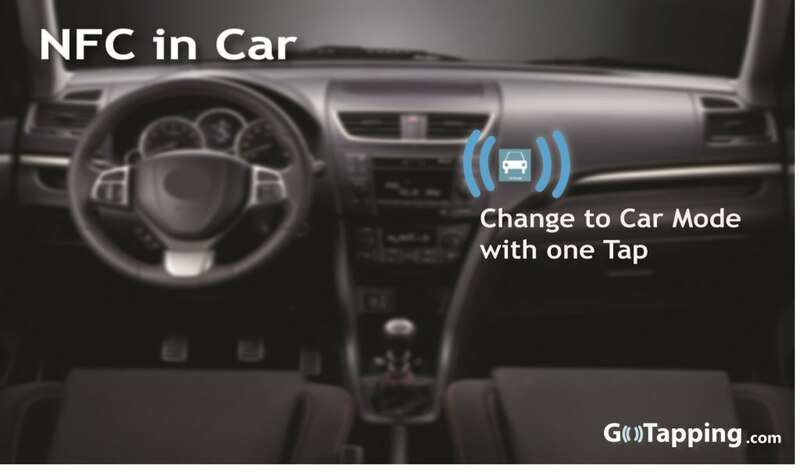 Collection of preprinted NFC tags covered with PVC Layer, 30mm square size, NTAG203/NTAG213 chip(s) with option of encoding. 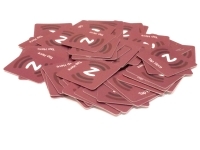 Blank & Custom printed NFC cards in 85.5*54*0.86mm size, list of NFC chips are availabe with option of Encoding. 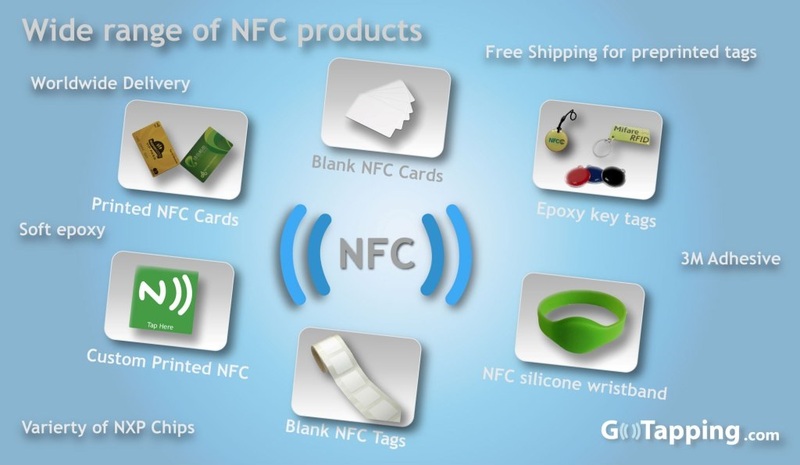 Blank NFC tags available in different shapes & sizes with option of 3M Adhesive & Anti-metal layer with option of Encoding . 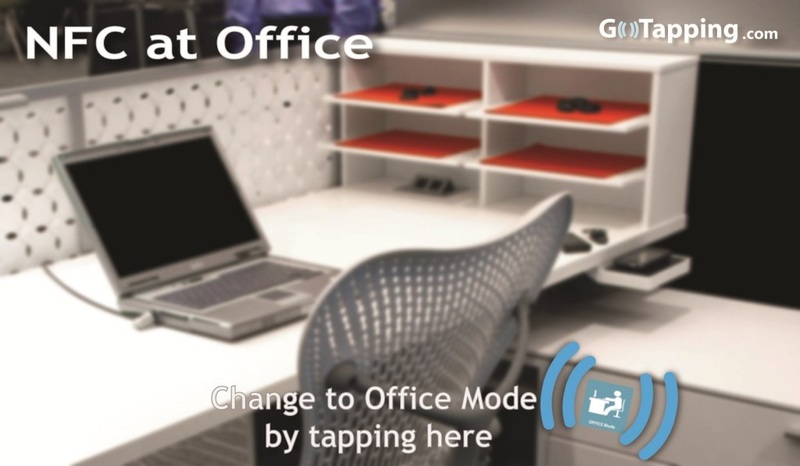 Custom printed NFC tags in Single & Multicolor, different shapes & sizes with option of 3M Adhesive & Anti-metal. Collection of Round Key tag, Hang tags & Key chain tags in different colors. different chips available with option of Encoding. 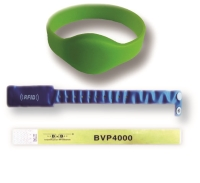 Blank & Custom Silicone, Tyvek & PVC NFC wristbands in different colors. Different chips available with option of Encoding. 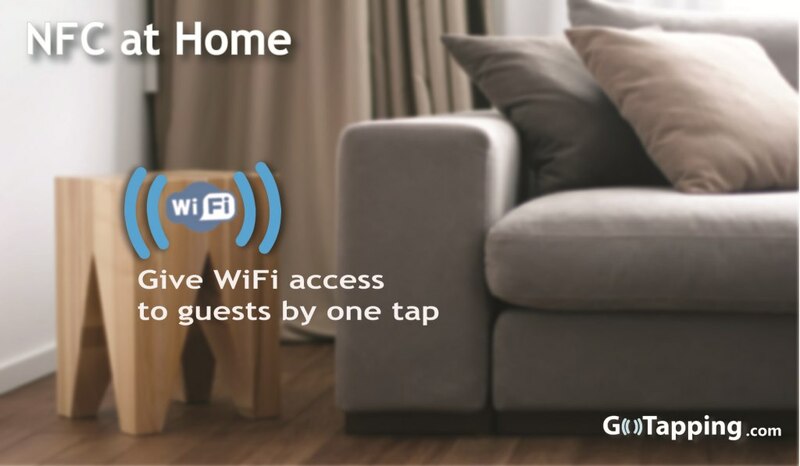 Near Field Communication (NFC) is a standards-based short-range wireless connectivity technology that makes life easier and more convenient for consumers around the world by making it simpler to make transactions, exchange digital content, and connect electronic devices with a touch. 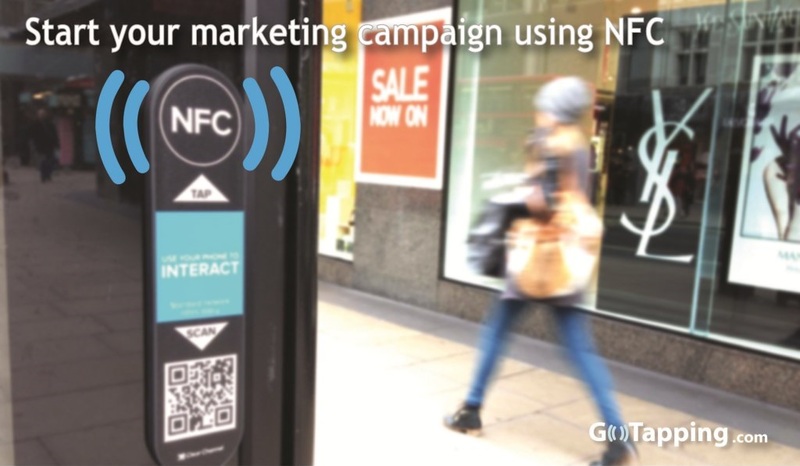 NFC is compatible with hundreds of millions of contactless cards and readers already deployed worldwide.